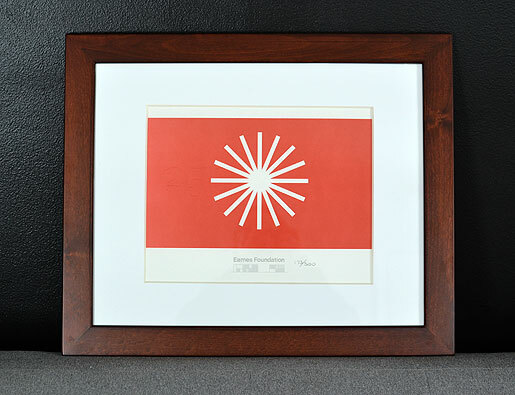 Mid Century Mrs: Frame for Eames. 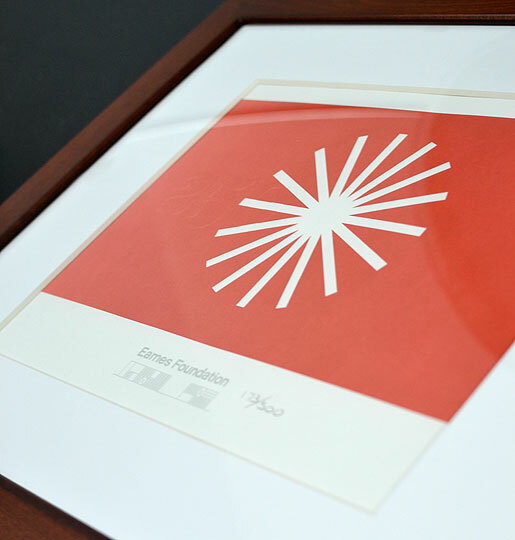 The other day, I got Bill to pick up a matching frame to put in the new Eames Foundation print in. I've been sick all week and haven't really ventured outside besides to the doctor. 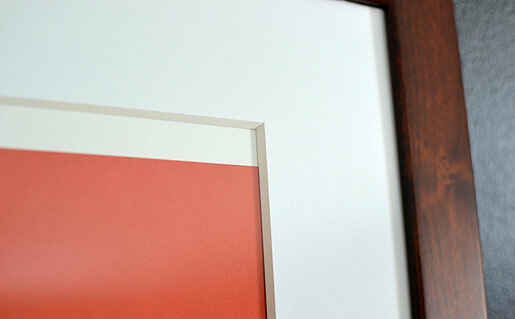 We made sure it was the same frame color and similar style. I picked out the best / closest frame for the size. The print is 18" wide by 12" tall. The frame we ended up getting is 20" wide by 16" tall with a mat with an opening of 14" by 11" from Target. Holding it up to it's future new home on the wall looks fantastic -- it won't be on that black wall but the small wall in grey behind the yellow chairs. The only issue is that mat. While the printed portion is exactly 14" wide, the height is strange. I am not feeling the weirdness going on. If the print was taller so that the mat could hit the top edge and the bottom was still as is, I could probably work with that. If I move the print up so that happens, the edge of the paper ends up showing and it's off balanced too.